We specialize in 100% ECO-FRIENDLY DRY CLEANING! A Family Owned Business For Over 25 Years. For over 25 years, Moda Custom Cleaners has serviced the Greater Toronto Area with a passion for professional cleanliness while preserving the environment. Our facility is 100% Eco-Friendly. At Moda, we are committed to providing you extraordinary care on your fine garments. Our trustworthy service has recently expanded to offer you door-to-door pick up and delivery service catered to your home or business needs. Best cleaning process for ANY KIND OF STAINS! Gentle cleaning of textiles, leather and furs. Very pleasant and smooth feel. Restores original colours and quality of the fabric. We wash our shirts utilizing exceptional cleanser at cool temperatures to minimize shrinkage. Each shirt is examined for broken buttons, and to guarantee appropriate pressing of the neckline, armholes, sleeves and placket. 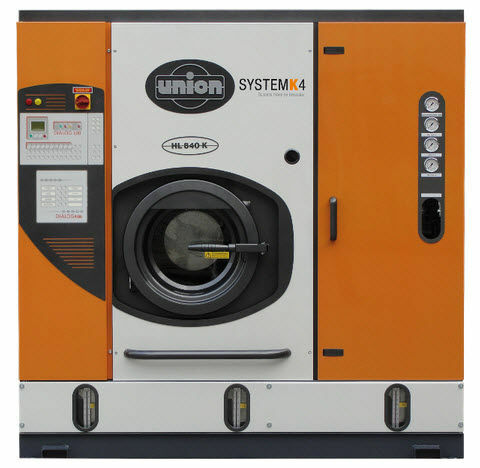 Our eco-friendly machine will clean your clothes with care, preserving their color and quality. For your delicate clothing items that cannot be dry cleaned, we are still able to care for your items with our wet cleaning process. We will make sure that you are able to treasure your wedding gown with our expert cleaning and perseveration service. Not cleaning your carpet or rug can take years off of its life. Let Moda Custom Cleaners help make your investment look like new again. Perfectly tailored clothing can make or break an outfit. Our services include, but are not limited to: shorten hem, take-in, tapering, zippers replacement, patch, lining replacement, shoulder-up, shorten/lengthen sleeve jacket and making shirt dart. The stuff that shields us from the unforgiving Canadian winters warrant consideration and treatment each season—particularly your Canada Goose and other down coats. We can clean any kind of bedding, Linens, Drapes & Tableecloth. From duvet comforters to quilts we can make your lines seem like new. Leather and suede garments require special care. We can help you preserve the color and quality of these specialty garments. We can remove salt stains from your Uggs and clean your leather and suede purses to look as good as new. If you’re pressed for time, we can clean your clothes the same day. We know your time is valuable, we can pick up and deliver your item at your convenience. Place an order – Please click the “Place an order” button below and fill out the form. We’ll give you a call to confirm and take care of the rest. It’s that simple. We’ll pick it up – One of our staff will arrive to your location with an eco-friendly garment bag and pick up your clothes. We’ll drop it off – Once your clothes are cleaned and ready to deliver, we will drop it off at your door or concierge at the most convenient time for you.